Exceptional Culard with undisputed style. Superb muscling combined with light bone. 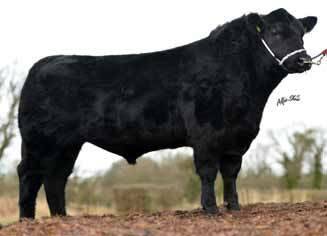 Good length and a super topline. 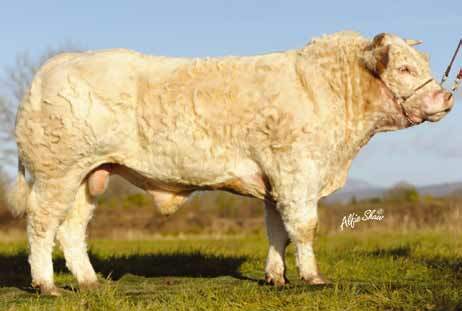 Extremely good cross on Aubrac and Saler cows. 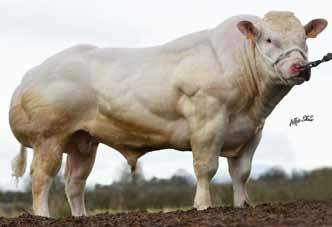 Excellent Culard Charolais with exceptional muscling. Very good satisfaction with calves. 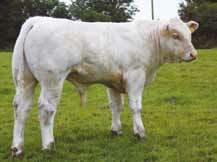 Son pictured at 3 months sold for €1,250. Dakar is average for calving. Not eligible for pedigree breeding.